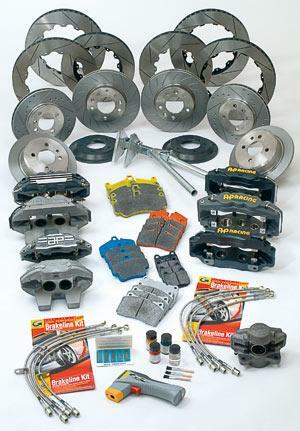 Jansen Competition is one of Europe’s leading motorsports parts suppliers. 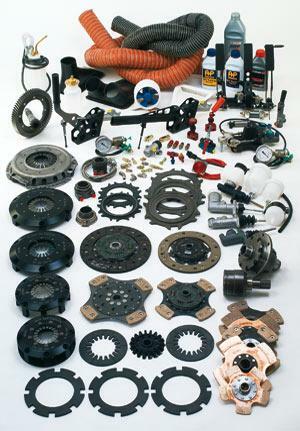 Because of our long-term cooperation with leading manufacturers of the industry, such as OMP, Goodridge, Sachs, HJS, ATL, and many others we offer the possibility to the ambitious racer as well as to the professional works team, to source all products needed for motorsports from one single supplier, thus saving both time and cost and benefiting from optimum advice. 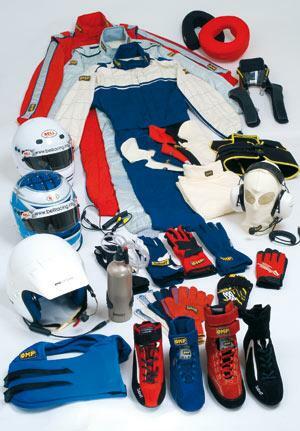 Suits for Automotive Racing and Karting, Underwear, Boots, Gloves, Helmets, Drink Systems, HANS, Intercoms, Radio System, Crew- and Mechanics Clothing, Karting Equipment. 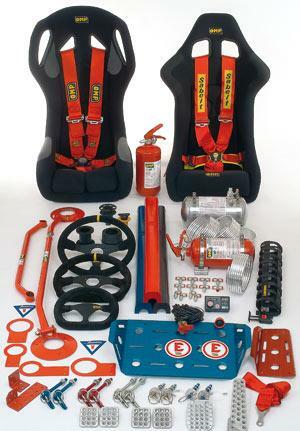 Competition and Tuning Seats, Harnesses, Steering Wheels and Hubs, Pedal Extensions, Rally Equipment, Bonnet Pins, Towing Eyes, Fire Extinguishers and Extinguisher System, Strut Braces, Roll Bars and Multi-Point Safety Cages, Roll Bar Padding, Window Nets, Sumpguards, Tie Downs. Brake Calipers and Accessories, High Performance Braking Kits, Brake Discs, Brake Hoses, Brake Pads, Temperature Indicator Strips and Temperature Guns. Brake Fluid, Brake Prop Valves, Mastercylinders, Reservoirs, Balance Bars and Cables, Pedal Boxes, Handbrakes, Quick Release Couplings, Air Ducts and Ducting Hoses, Bleeder Bottles, Release Bearings, High Performances Clutches, Gearboxes and Limited Slip Differentials. 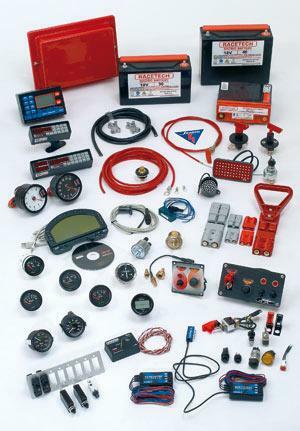 Gauges and Sensors, Shift Lights, Rev Limiters, Air/Fuel Ratio Meters, Tachometers, Dash Display Systems, Data Logging, Tripmeters, Racing-Batteries, Jack Plugs, Cables and Accessories, Rain Lights, Circuit Breakers, Switches, Master Switches. 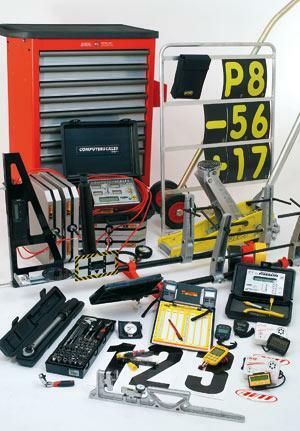 Quick Lift Jacks, Pit Boards, Racers Tape, Tire Pressure Gauges, Stopwatches, Laptimers, Pyrometers, Portable Instant Shelters, Paddock Equipment, Caster-/ Cambergauges, Wheel Alignment Gauges, Cornerweight Scales. 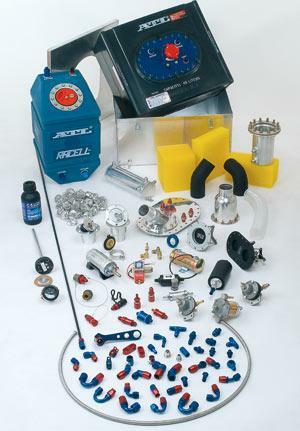 Fuel Pumps, Fuel Filters, Fuel Pressure Regulators, Filler Caps, Refuelling Hoses, Vent Valves, Safety Fuel Cells and Accessories, Baffle Foam, Quick Release Couplings, Level Gauge Systems, Octane-Booster, Refuelling Bottles, Refuelling Equipment, Hoses and Fittings. 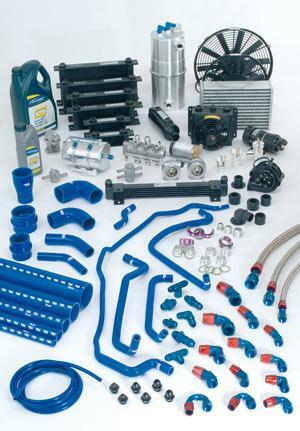 Oil Coolers, Oil Cooler Accessories, Dry Sump Pumps, Oil Tanks, Wiggins-Couplings, Lubricants, Water Tanks and Coolers, Radiator Caps, Fans, Hose Clamps, Blow Off Valves, Intercoolers, Silicone Hoses, Waterpumps, Oilpumps. 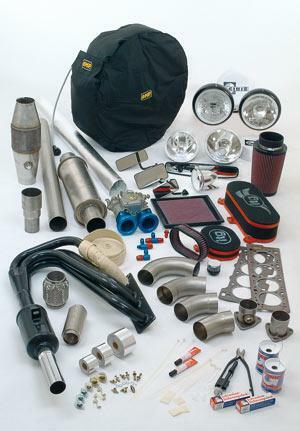 Heat Insulation, Tire Warmers, Mirrors, Fasteners, Lighting, Competition Exhausts and Exhaust Parts, Catalytic Converters, Diesel-Particlefilters, Air Filters, Carburettors. 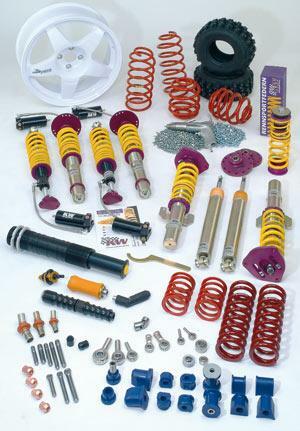 Competition-Suspensions, Suspension Springs, Shock Absorbers, Suspension Bearings, Topmounts, Wheel Studs and Nuts, Rally-Studs and Accessories, Karting Tires with Studs, Wheels, Suspension Bushes, Air Jacks and Air Lances. Detailed information on our vast range of products can be found in our latest product Catalogue.